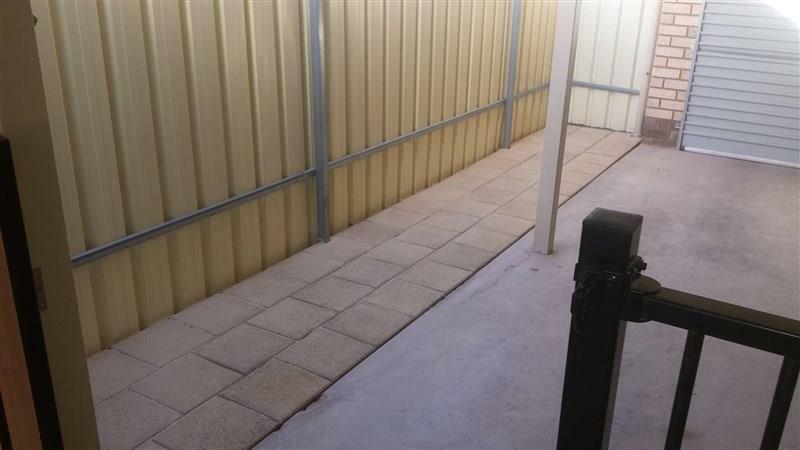 Congratulations to Allterrain Landscaping Whyalla on winning the NNA New Business Award! 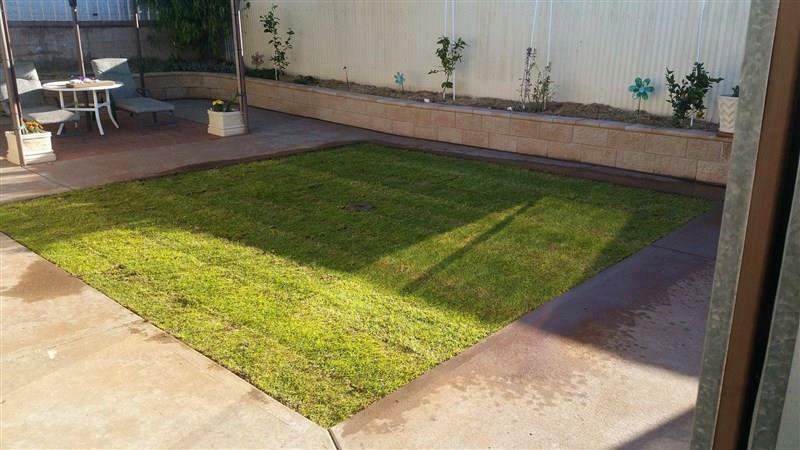 Allterrain Landscaping has produced an outstanding result in Whyalla, regional south Australia where the local economy and community has experienced significant challenging seen for some years. 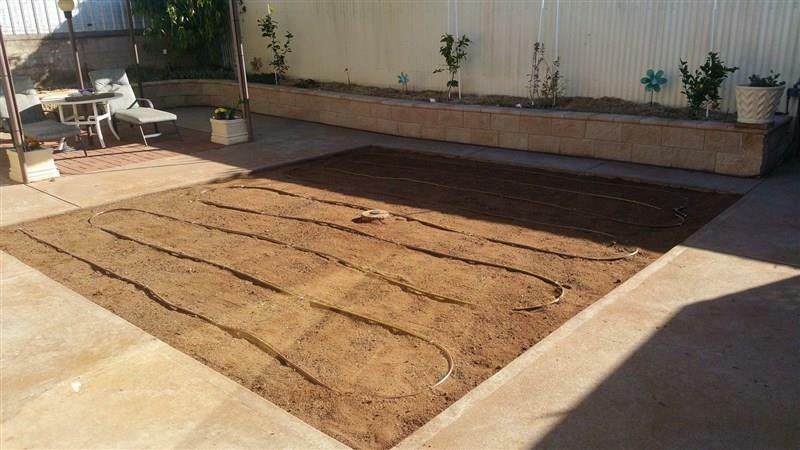 In this current climate Steve and Rob have refused to let this state deter them achieving their goal of running a successful landscaping business which provides good value and outstanding service. 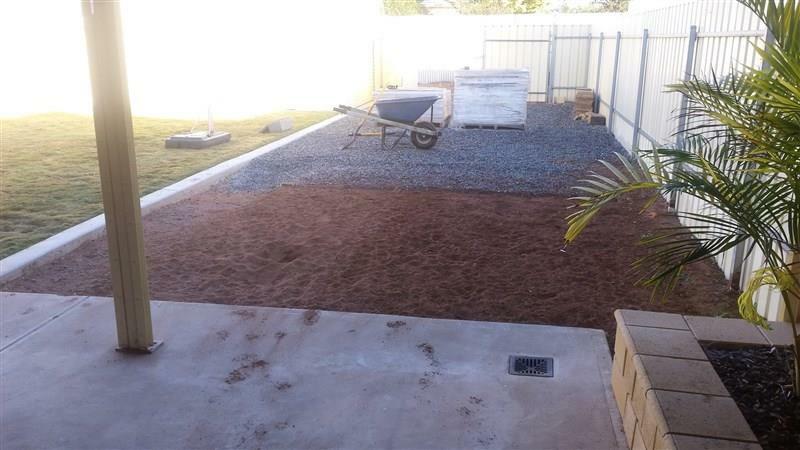 Staying positive, driven and focused on success, they have made it their mission to engage with the community and become the people to speak to when it comes to any size landscaping project in the region, building a solid business reputation and a strong social media presence. When asked their main reason for this they expressed a strong desire to never have to return to income support but also to set an example for their families. "The NEIS training and mentoring has been the main driving force in our SUCCESS. When we first started out with the NEIS training we had little or no idea how to run a business or put together a business plan. With the support of Auctus, we have exceeded all our expectations. 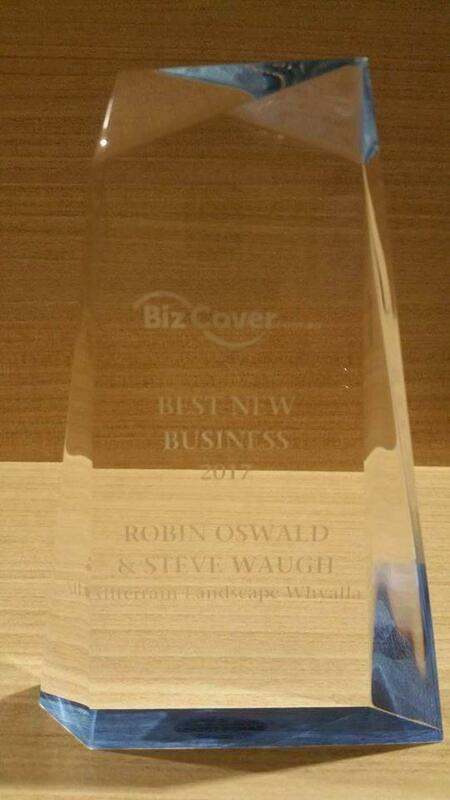 Our business is a huge success and we owe that to the incredible support given to us. We are the perfect example that if you put your mind to learning and succeeding with the right support there is no limit to what you can achieve."